Sharon has a background in the water sector focusing on integrated catchment management planning and implementation. 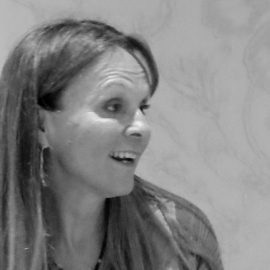 In addition to pioneering research and advocacy work around water supply in underprivileged areas in South Africa, she has managed many internationally recognised projects. Her special focus is on planning for meeting water requirements for sustaining ecosystems. Derick has been working for AWARD since 2002. Although originally trained as an evolutionary ecologist Derick branched off into education, with a focus on environmental education. 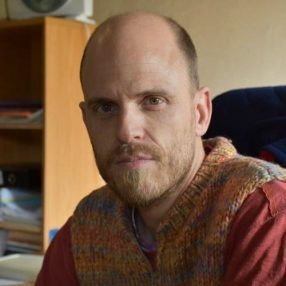 Derick holds a postgraduate degree in ecology, a postgraduate diploma in education and a Masters degree in Environmental Education. 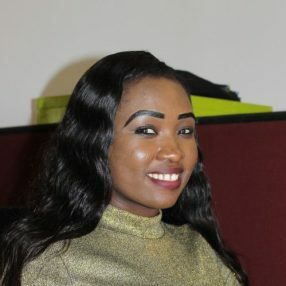 Admire has worked for AWARD since January 2013 as an Administrative and Logistics Support Coordinator and now works as a Senior Administrative Manager. He has experience in event and project management, public relations, website development, graphic design and IT. With passion for human well-being and environmental affairs, he coordinates various in-house events and facilitates office management. 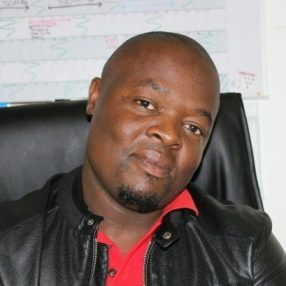 Naphtali has a background in Media and Journalism accompanied by a qualification in Journalism. He joined AWARD in September 2014. He has a passion for community building and enrichment of people. 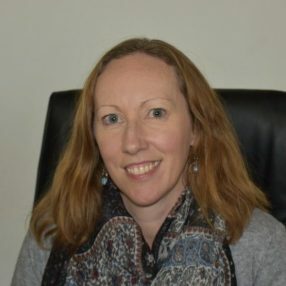 Julia has been an accountant for 16 years and in addition to a background in extensive project accounting and NGOs, she has a qualification in financial accounting and is a registered tax technician and practitioner. Julia is currently studying for a Management Accountant degree. Emma holds a BDS from the University of Newcastle and a diploma in Business Finance. Her passion for conservation and the environment led to ten years working in lodge management until she joined AWARD in July 2018. 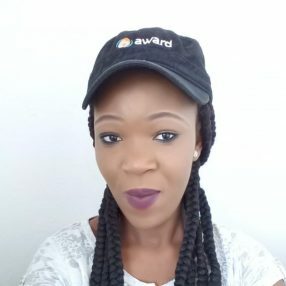 With five years’ experience in finance, Mpho joined AWARD in May 2016 and enjoys the challenges of working as part of a dynamic team, while contributing to the growth of AWARD and to initiatives that impact on the community around her. Charles holds a PhD in Education with focus on Science Education and Education for Sustainable Development. He has over 17 years’ experience in higher education and a sound background in social learning. He is also involved in merging conceptual frameworks for resilience learning and interacting with various stakeholders at different levels. 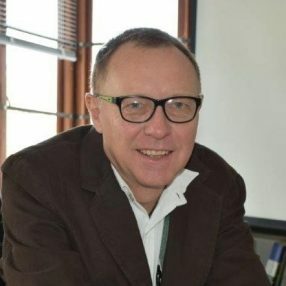 Cryton has more than 17 years’ professional experience of working in the broader context of environment and sustainable development in the SADC region. Cryton is responsible for oversight and management of climate-smart agro-ecological projects in the rural areas of the Olifants River Catchment, as well as for supporting biodiversity and capacity development with a focus on initiatives that promote NRM custodianship (focusing on youth). 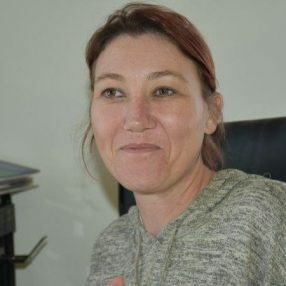 Jan has a BSc (Genetics &amp; Biochemistry) and BSc Hons (Genetics) from Stellenbosch University, and MSc (Conservation Biology) from University of KZN. 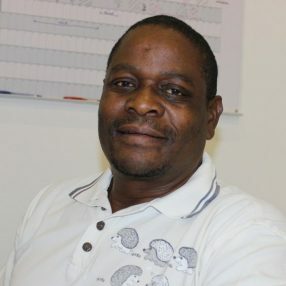 He is involved in integrating biodiversity conservation work with water resources management in response to threats posed by climate and environmental change for the benefit of both people and the environment within the Olifants catchment. BB has been working with AWARD since 2008 as a community facilitator with a focus on community natural resources management. 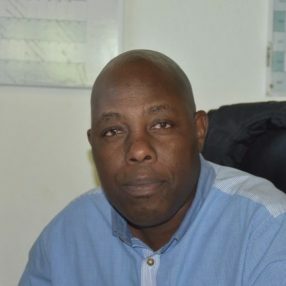 His roles include organising logistics for field work and community gatherings; interpreting during community gatherings and interviews; and managing the AWARD vehicle fleet. 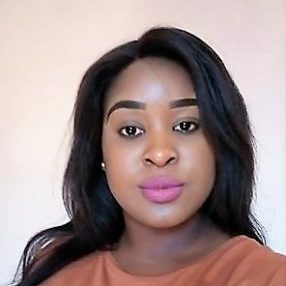 Vhutshilo has a degree in Environmental Sciences and Honours in Geography from the University of Venda. 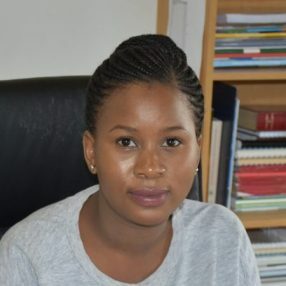 Her duties include assisting with the development and refinement of data collection and reporting tools, as well as playing a pivotal role in data management, report writing and in internal programme evaluations. She also recently acquired a certificate in Monitoring and Evaluation from Rhodes University. Ancois is currently exploring the science and practice of climate change communication and capacity building, as well as contributing to the development of climate change policy at the level of local, provincial and national government. 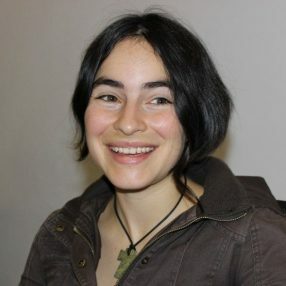 Her qualifications include MSc’s in both Conservation Ecology (Stellenbosch University, 2013) and Environmental Anthropology (University of Kent, 2015), with additional studies in policy for development and science communication. 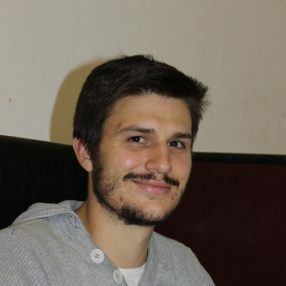 Hugo has a BSc (Zoology &amp; Environmental Science), BSc Hons (Environmental Science), and MSc (Water Resources Science) from Rhodes University. 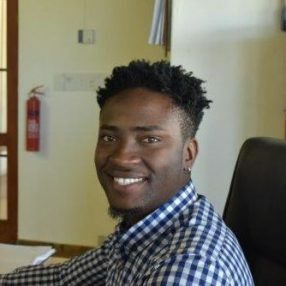 He works in modelling water quality in the Olifants River basin with the aim of contributing to a co-operative, implemented and Integrated Water Quality Management Process (IWQMP) in the Olifants River basin. Reuben has a BSc (Environmental Sciences) and BSc Hons (Geography) both from University of Venda. He is currently studying towards a Masters in Environmental Education with Rhodes University. His research focuses on transforming natural resources management practices through social learning approaches. William is a Rhodes University graduate with a BSc (Environmental Science and Economics) and a BSc Hons (Environmental Science). He is working within AWARD’s Municipal Support Initiative programme with a focus on the integration of biodiversity into land use planning. He works with local government and new land owners in terms of biodiversity management and facilitates collaborative efforts between various stakeholders in land use planning. 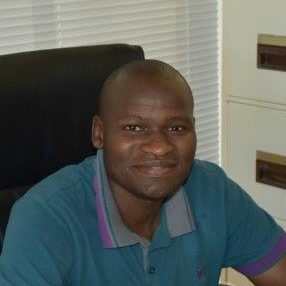 Mulweli is a graduate in Bsc Environmental and Water Sciences and has a Post Graduate Diploma in Integrated Water Resources Management, both from the University of the Western Cape. She is involved in water sampling projects such as in the Berg River with CSIR. 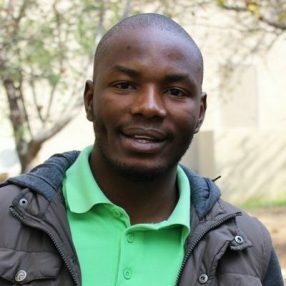 Thabang holds a bachelor degree in Environmental Sciences from the University of Venda and is in the process of completing a BSc (Hons) in Environmental Management with UNISA. Thabang has an interest in social sciences and a passion for environmental conservation and community development. She works with communities with land claims in protected areas. 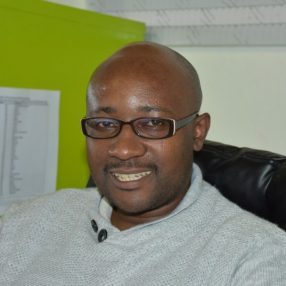 Silindile works in integrated natural resources rehabilitation and GIS support at AWARD. 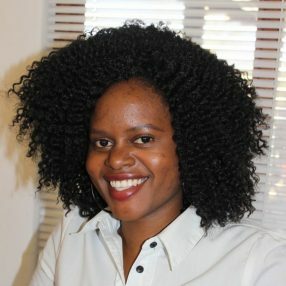 She holds a MSc in Hydrology from the University of KwaZulu-Natal and certificates of merit in Water Resources Policy, Laws and Institutions and Modelling for Hydrological Design. She is a member of the Golden Key International Society, a global society for the top 15 percent of academic achievers from universities across the globe. Fortunate is responsible for keeping the AWARD offices neat and presentable. 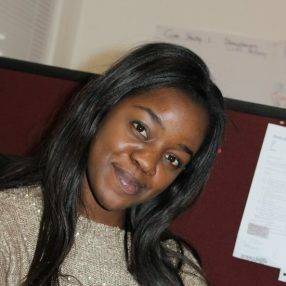 She joined the organisation on a part-time basis in January 2016, but her commitment and hard work led to her being hired as a full-time employee from April 2016. In addition to enjoying her work, she loves music and exercising.